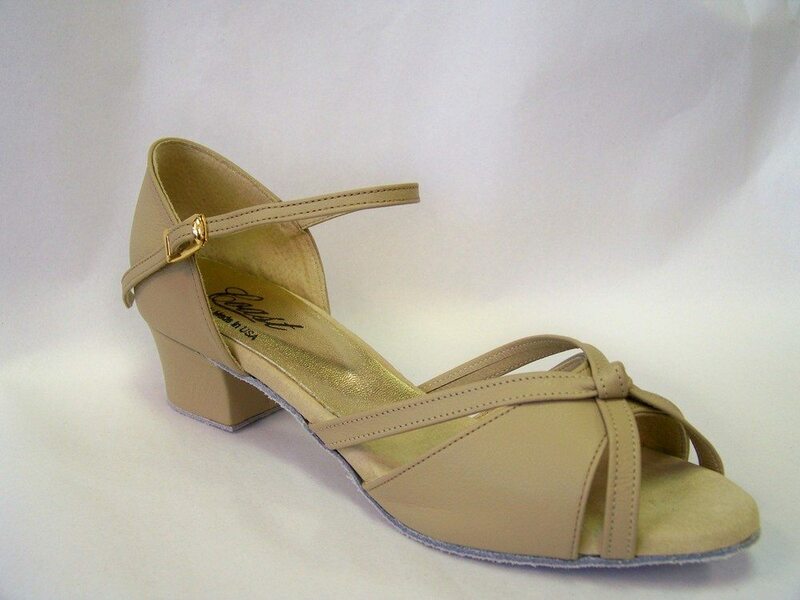 Brand Description: These professional dance shoes embody the perfect balance between aesthetics and functionality. 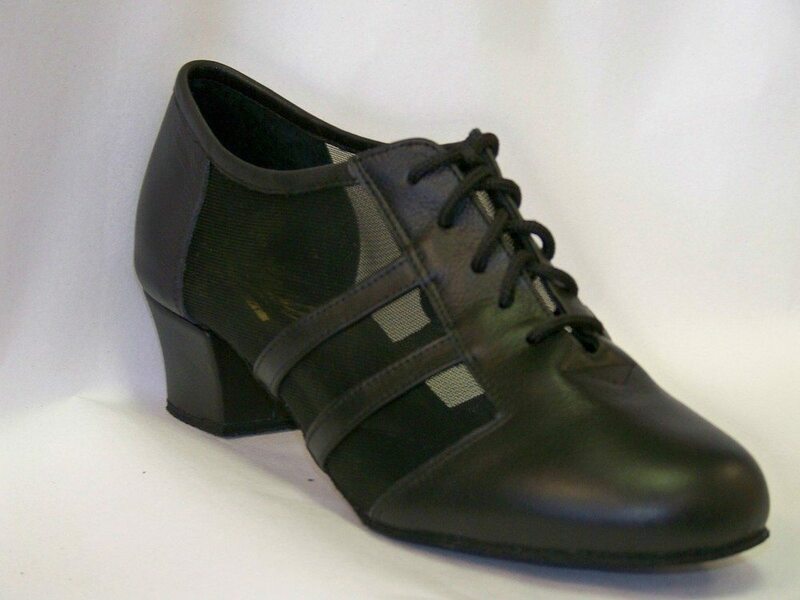 Coast maintains the highest standards in workmanship and materials which assures you, the consumer, the durability and performance expected in a professional ballroom dance shoe. 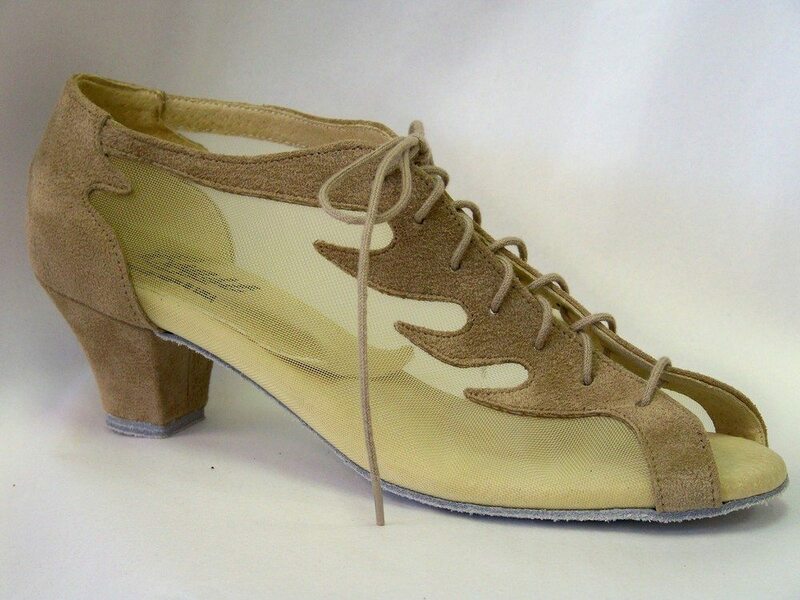 Coast shoes are made from the highest quality leather and fabrics. 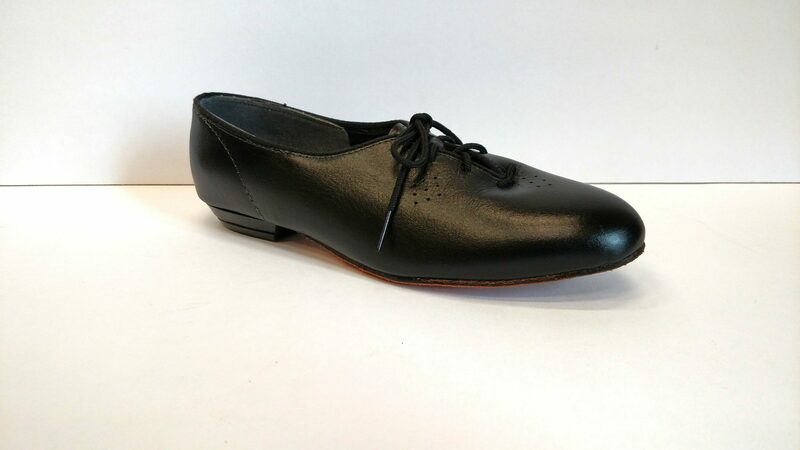 All shoes feature cushioned innersoles that provide great comfort and protect feet from shock and stress while at the same time being extremely lightweight. All shoes are made in the USA.